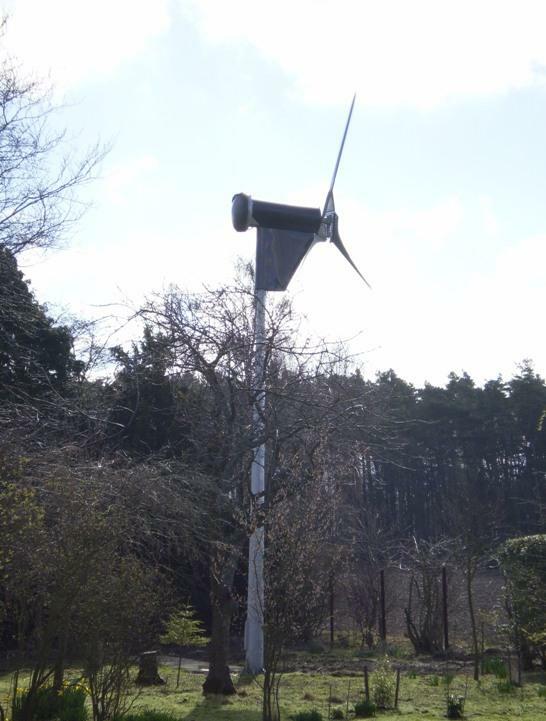 Being passionate about the environment, our customer approached us to install a wind turbine to contribute to their home energy use. After the installation, we were then also asked to install a small solar PV system too. 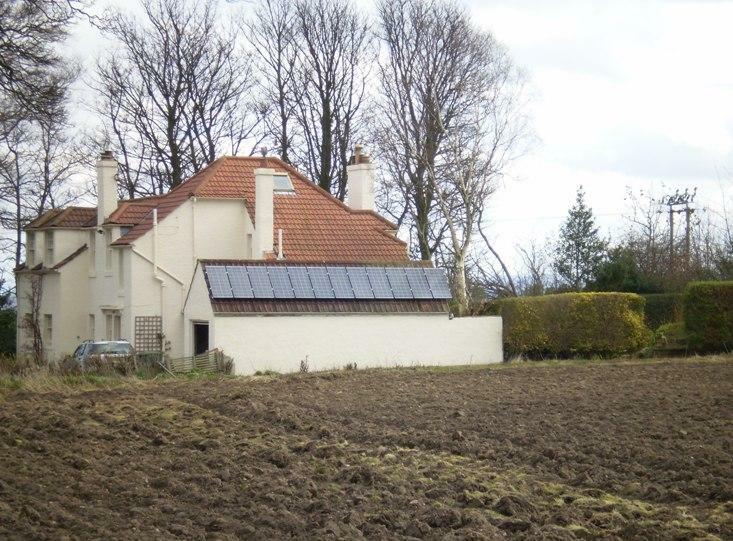 We carried out a site survey and outlined all the options for renewable energy installations possible, with our advice. 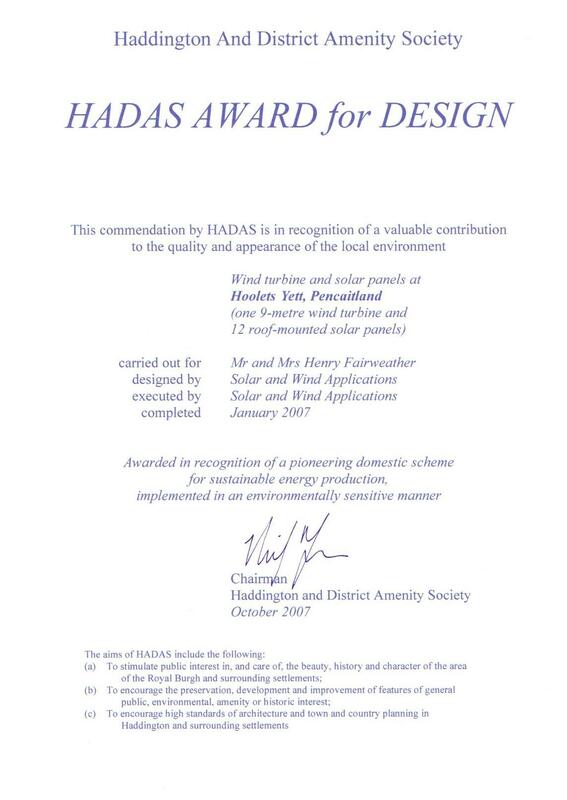 Customer chose to go 1st of all with the wind turbine, and later added the solar PV. We carried out all of the installation work, assistance with planning permissions and funding applications and commissioning. We also carry out annual maintenance on the system, ensuring it is working to its maximum capacity at all times. Having both wind and solar PV generation means that there is nearly always some form of on site generation – it tends to be windy when it’s not sunny and vice-versa. This means that a great deal of the electricity consumption on site is taken from the systems, drastically reducing the power import and thus reducing bills. The longer term benefits of this are protection from ever increasing electricity prices, which our customer is increasingly delighted by!